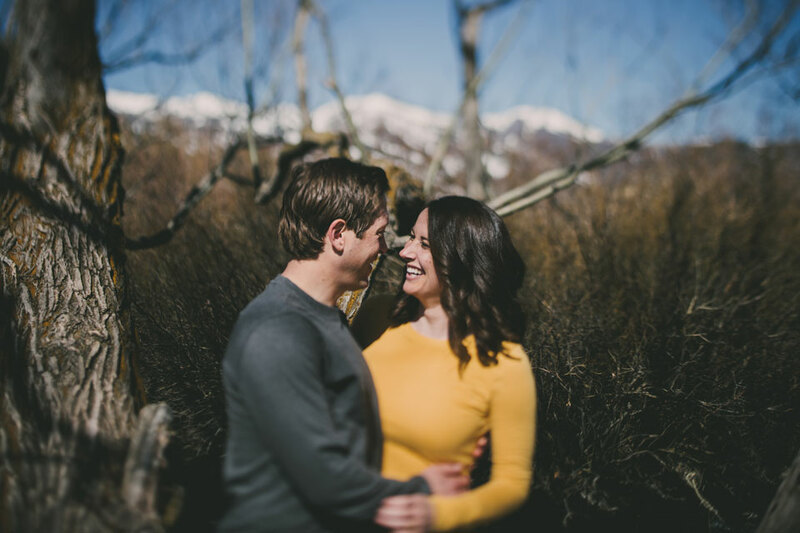 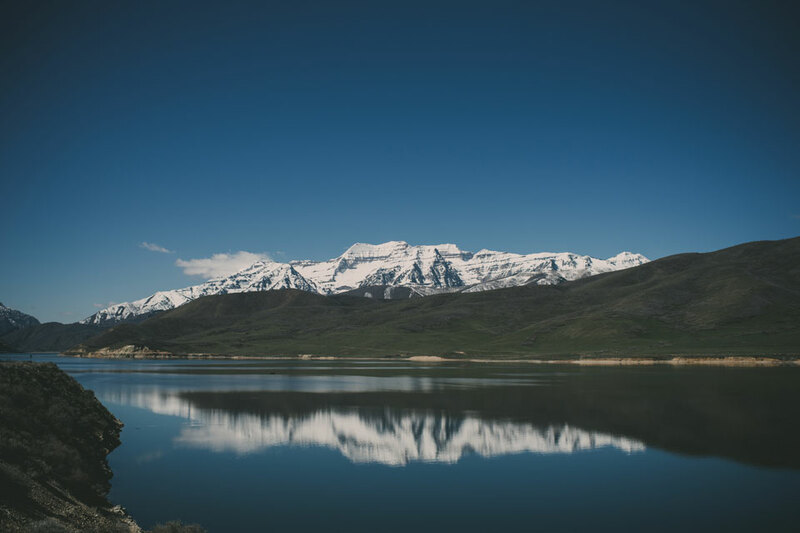 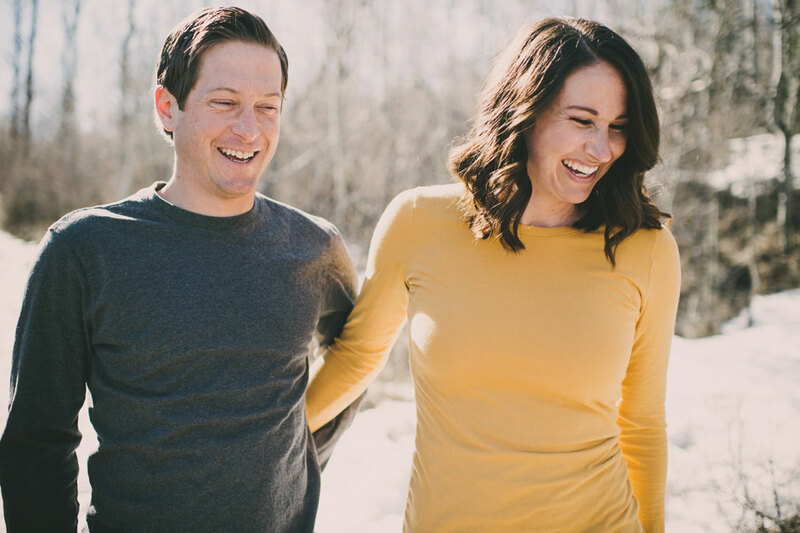 A few weeks ago I got to travel out to Utah for Amy & Mike’s engagement session. 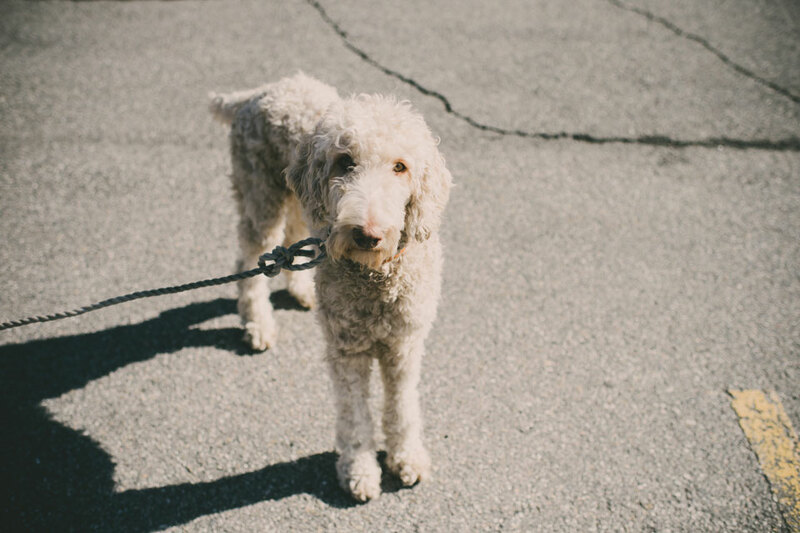 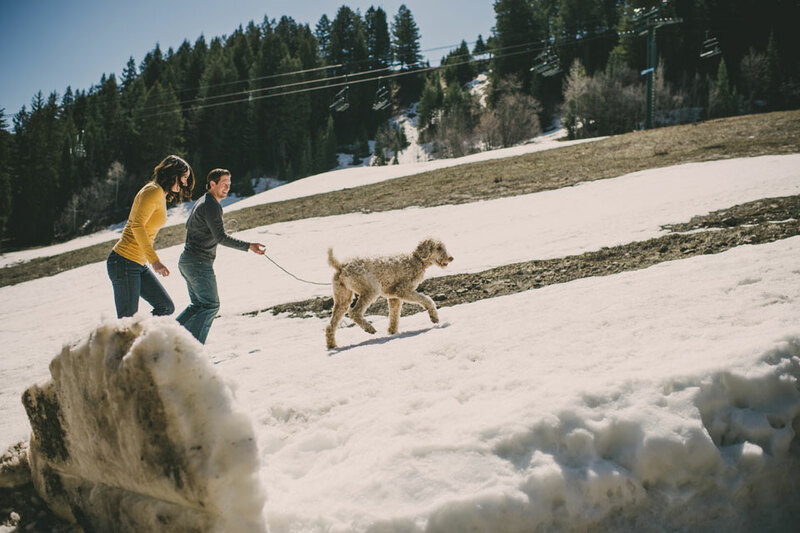 Getting to know them a bit (and their ADORABLE poodle, Kersee) definitely got me excited for their wedding later this year at a private home on Lake Winnipesaukee! 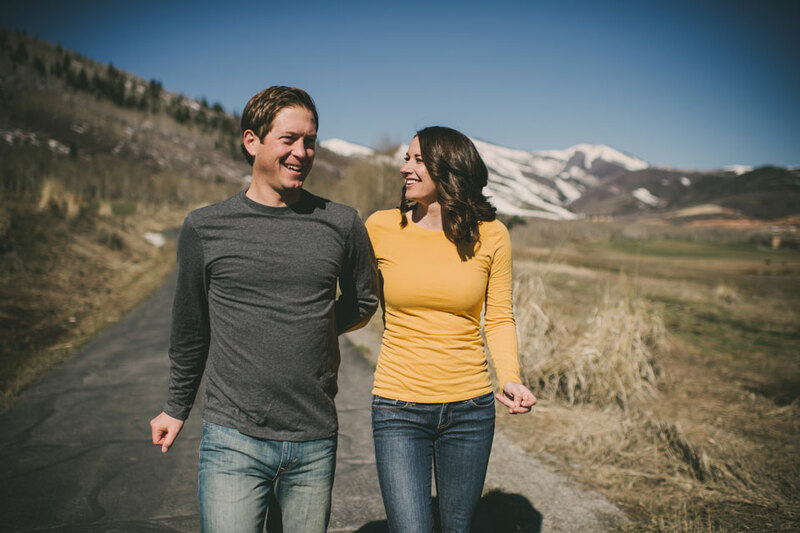 They took me around on their favorite tourist loop, starting in Park City and ending around Sundance. 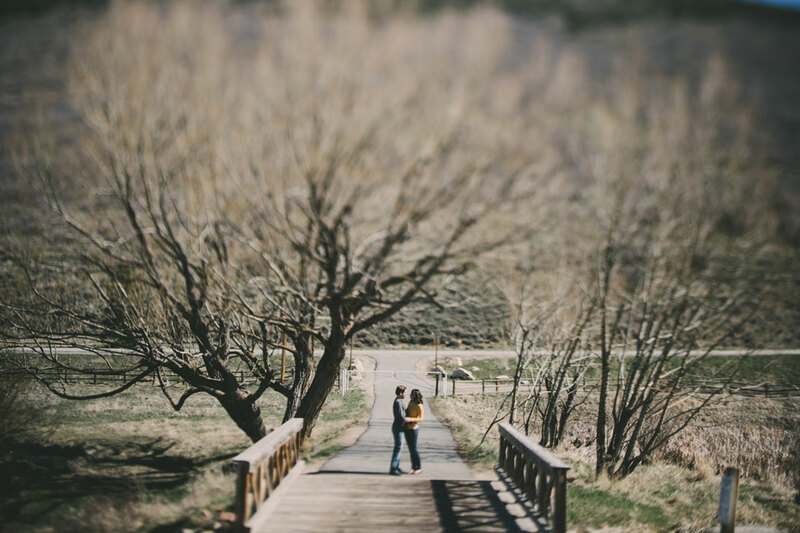 Amy & Mike, thank you so much for having me!